Home > News > AI: What are the Risks for Investors? 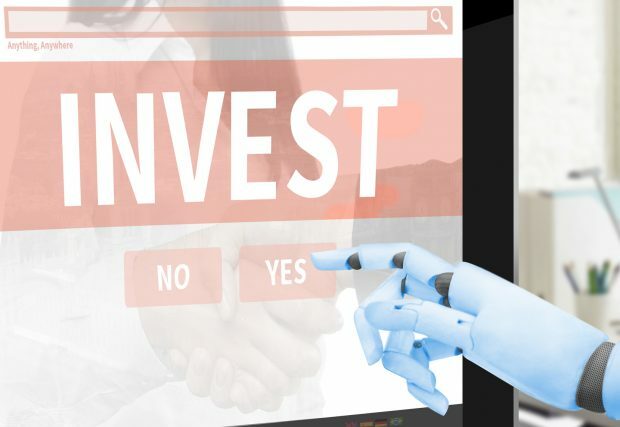 Artificial Intelligence and machine learning offer enormous potential for the investment industry – however, the adoption of new technologies has a range of impacts that need to be considered. A report published last month explores these concerns, asking what the potential impact of Artificial Intelligence will be on the CFA Institute’s Code of Ethics and Standards of Professional Conduct? With increasing amounts of information of all sorts being reported in machine-readable structured format, vast datasets that are way beyond human capabilities can be stored, processed and analysed easily and cheaply. Investment industry practices line up well with the capabilities of machine learning, involving classification and pattern detection in large quantities of repetitive data. However, there are ethical and risk management implications. Amongst other concerns, the CFA Institute report highlights that the opacity of AI and machine learning models could pose a problem for accurate and reliable disclosure as well as a risk for investors. AI presents a huge opportunity and initial enthusiasm is high – that excitement, however, must be met with diligence and transparency to ensure emerging technologies are implemented safely. Feedback on the report is welcome until 29 March 2019.